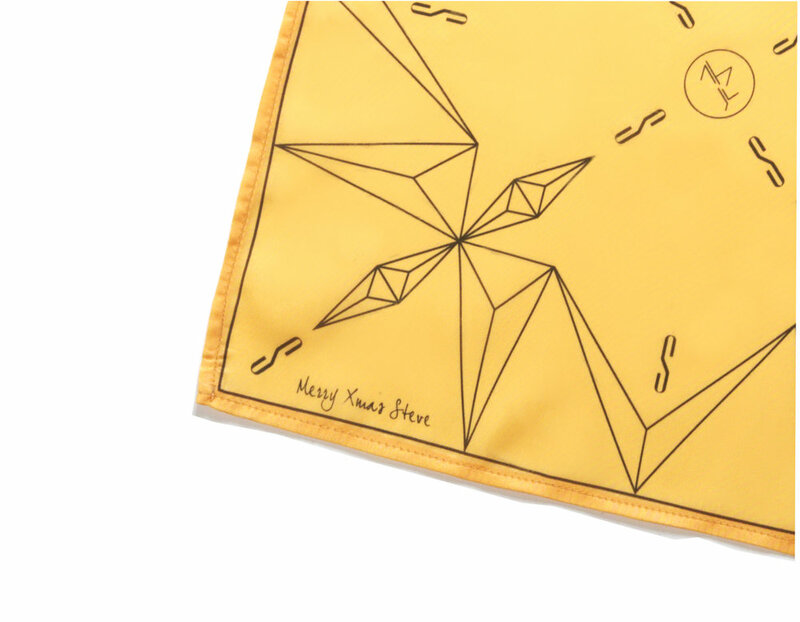 Talented Hong Kong jewellery designer Maya Yuen is celebrating the launch of her new Delta Men's Collection by collaborating with CUFFS to create a custom-made pocket square. Crafted from luxurious Japanese Bemberg material and emblazoned with the signature MAYAYUEN "delta" motif, each pocket square can be customised with an initial and a personal message. Available in 6 stylish colours. Selected pieces from the MAYAYUEN JEWELLERY Delta Men's collection are now available in our shop, including stunning customisable signet rings made of solid sterling silver and diamond adornments. Born in Hong Kong and educated at the University of the Arts, London - London College of Communication, Maya Yuen began her career working for 4As advertising agencies and in luxury marketing. Her passion for jewellery began when she took up a position as a jewellery marketer at Lane Crawford, which immersed Maya in world-class jewellery design. Her desire to create jewellery was sparked from a jewellery design and production course at Hong Kong Baptist University, and further education back in London at Central Saint Martins nurtured her natural talent and strengthened her ambition and confidence to pursue jewellery design. In 2015, she launched her first collection of MAYAYUEN JEWELLERY.